Go green with renewable energy. 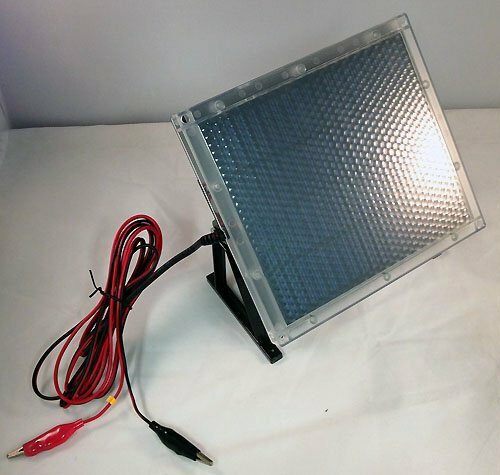 Draw power straight from the sun with a rugged, waterproof outdoor solar charger. 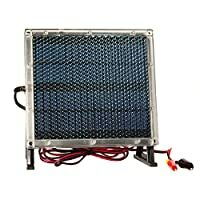 Perfect for all your outdoor applications, like boating, camping, hunting or RV's. Keep the battery on your boat topped off when it's tied to the dock. 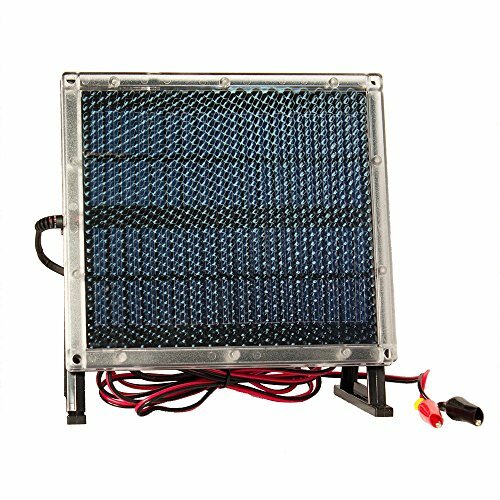 For hunting enthusiasts, power your automatic deer feeder with this solar charger. The breakaway kit on your trailer will always be ready when it's hooked up to this. Don't be cut off just because there isn't an outlet nearby. Trickle charge only Over-charge circuit protection. For use with automotive and other sealed lead acid batteries. 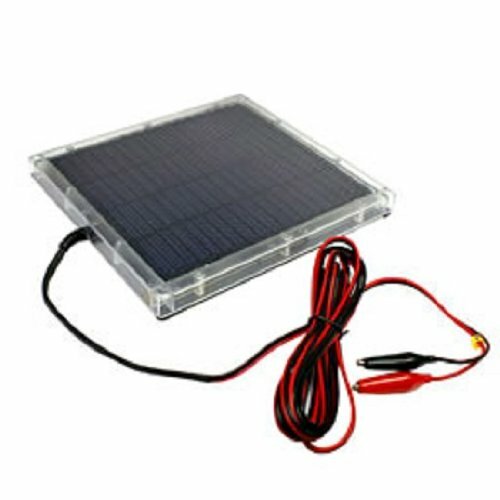 Waterproof Rust / corrosive proof Maintenance free Easy installation Find batteries that this will charge click here .